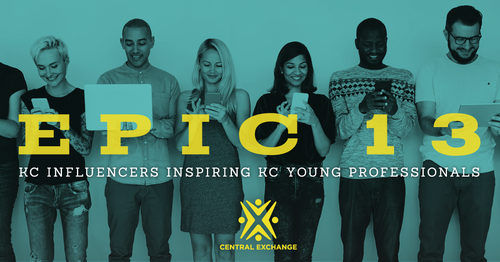 Join Central Exchange Young Professionals for a night of networking and peer-to-peer roundtables with EPIC 13 KC influencers. The EPIC 13 have a strong sense of self, exceptional insight, boldness, and confidence to provide to others. The goal is to inspire participants through self-insight and self-confidence. 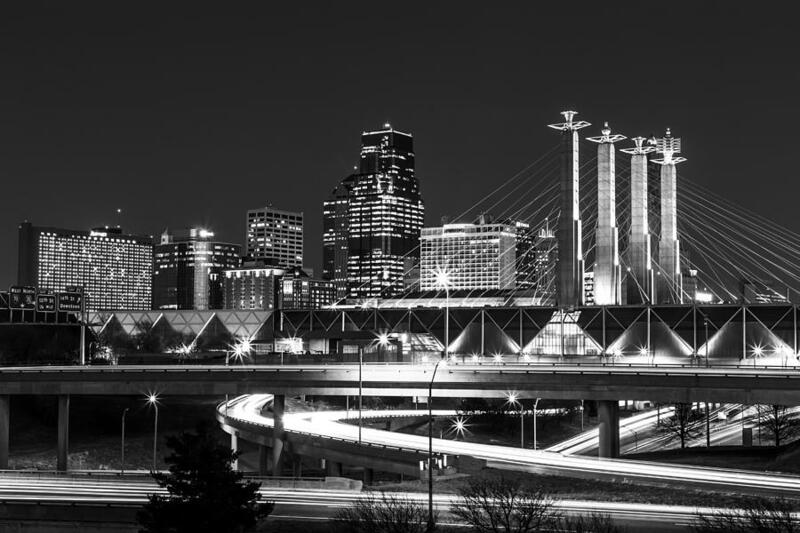 Expect networking, drinks, apps and a fab time. Invite your friends - it's only $13 to RSVP. Seats are limited, sign up now! Chef Jayaun Smith - Executive Chef/Owner of Chef Jayaun and UHUNGRY?